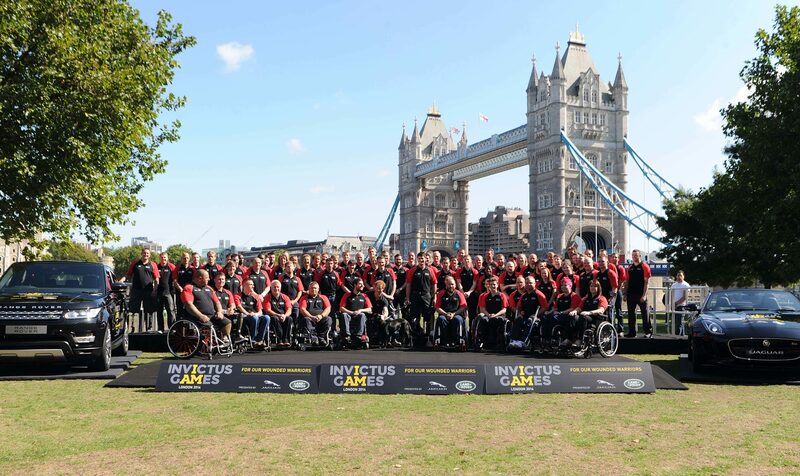 The 130 strong British Armed Forces team for the Invictus Games, presented by Jaguar Land Rover, has been announced today. The team, which has been trained and supported by Help for Heroes and the Ministry of Defence, is made up of veterans and serving members of the Armed Forces and it is the biggest British military sports team ever assembled from wounded, injured or sick men and women. 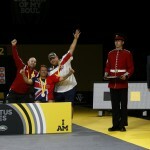 The final team that will represent Great Britain has been selected on criteria such as their commitment to training, performance, progression in their sport and feedback from the Help for Heroes Sports Recovery coaches. After a three month training and trial period, where competitors undertook events such as archery, athletics, wheelchair basketball and rugby, cycling, powerlifting, indoor rowing, swimming and sitting volleyball the efforts of the 130 selected over 67 days and 497 coaching hours have paid off. 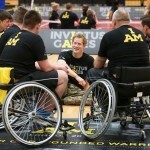 The team will come from all over the UK, from Kinloss to Torpoint, representing their country in the inaugural Invictus Games. There will also be a unique competitive driving challenge organised by Jaguar Land Rover. Having been put through their paces during nationwide trials, the selected competitors will now begin ramping up their training and focusing on the Games that begin on September 10. 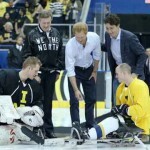 The Invictus Games are being organised with the support and backing of The Royal Foundation of The Duke and Duchess of Cambridge and Prince Harry and the Ministry of Defence. 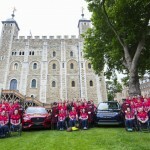 They will feature more than 400 wounded, injured and sick Servicemen and women, serving and veteran, competing in Queen Elizabeth Olympic Park and the Lee Valley Athletics Centre, thanks to the Mayor of London Boris Johnson, the London Legacy Development Corporation and the Lee Valley Regional Park Authority. Teams, which have been invited from 14 nations that have served alongside each other, will compete in 9 adaptive sports.